During the winter months my lips get so dry and cracked that I'm desperate. I will try just about any lip product out there on the market - from lip balms, chapsticks, lotions, oils, or whatever is the most current lip product craze. 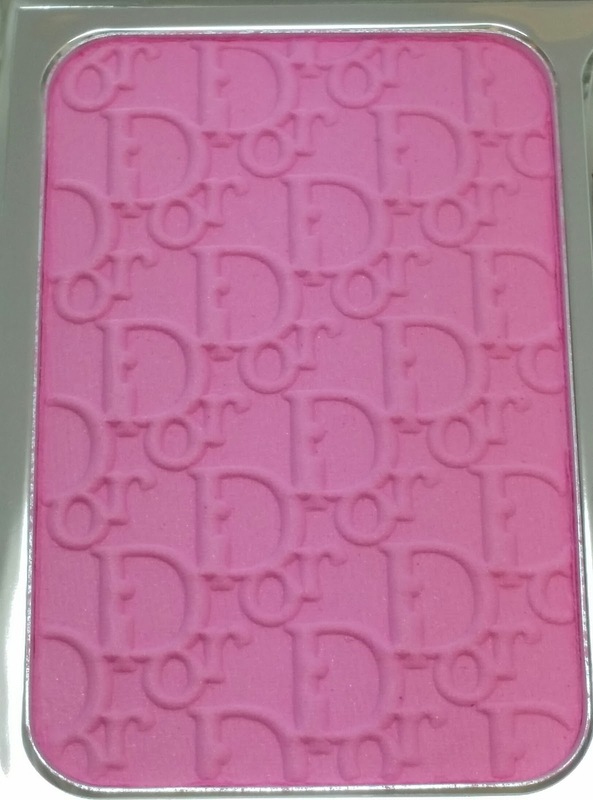 So when I was at Sephora the other day, the Sales Associate recommended the Dior Creme de Rose. It is a smoothing plumping balm for the lips. Now there is a slight rose scent to this but it is so faint it is barely noticeable. 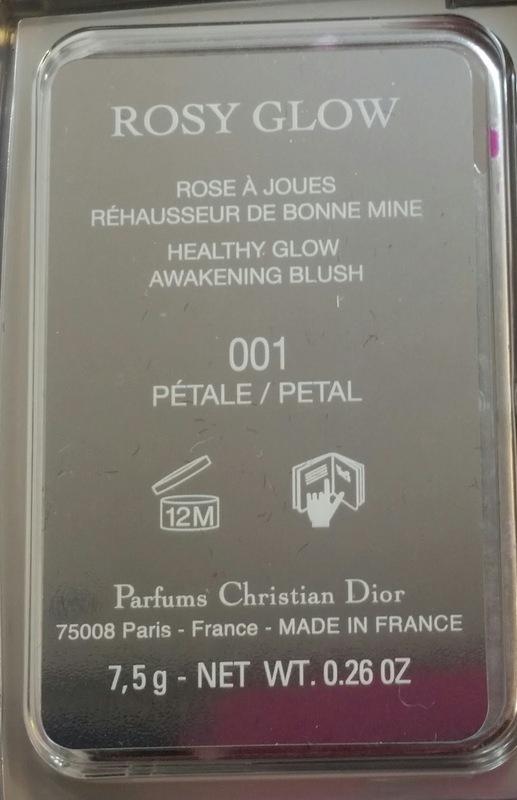 The Creme de Rose currently retails for $27.00 USD, it contains .25 oz of product and is currently available in store and online at Nordstrom and Sephora.com. 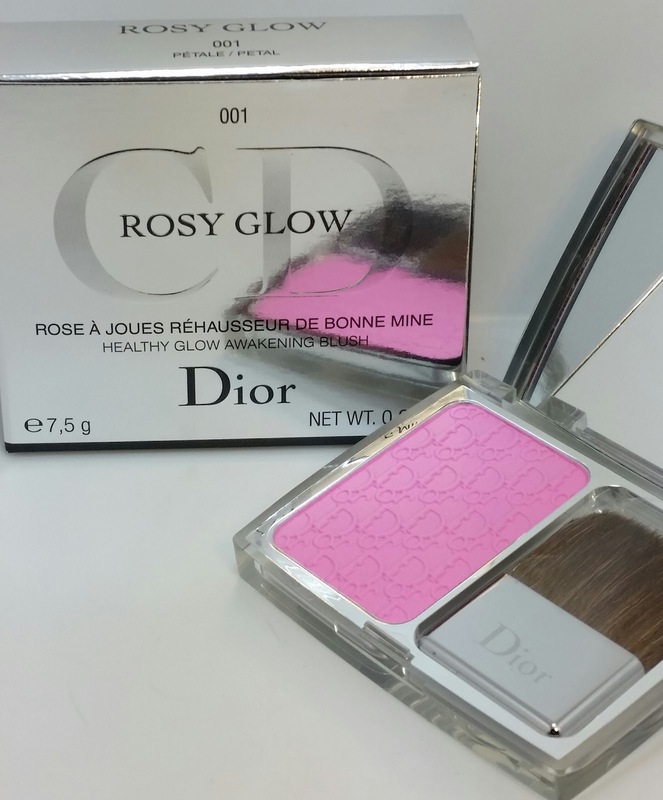 Creme de Rose gives my lips that extra boost of moisture and really hydrates them. 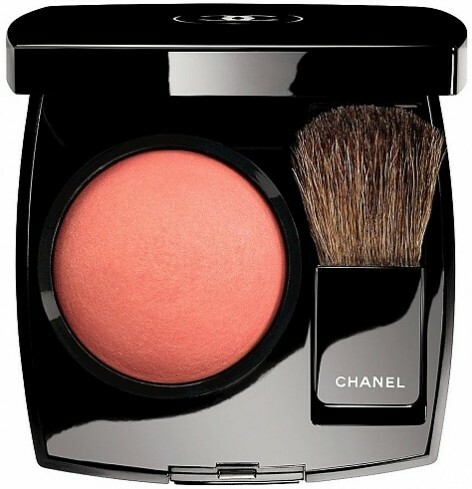 There is no waxy feel to this, just a smooth and creamy formula that is extremely lightweight. Wear time was about five hours and reapplication wasn't necessary. 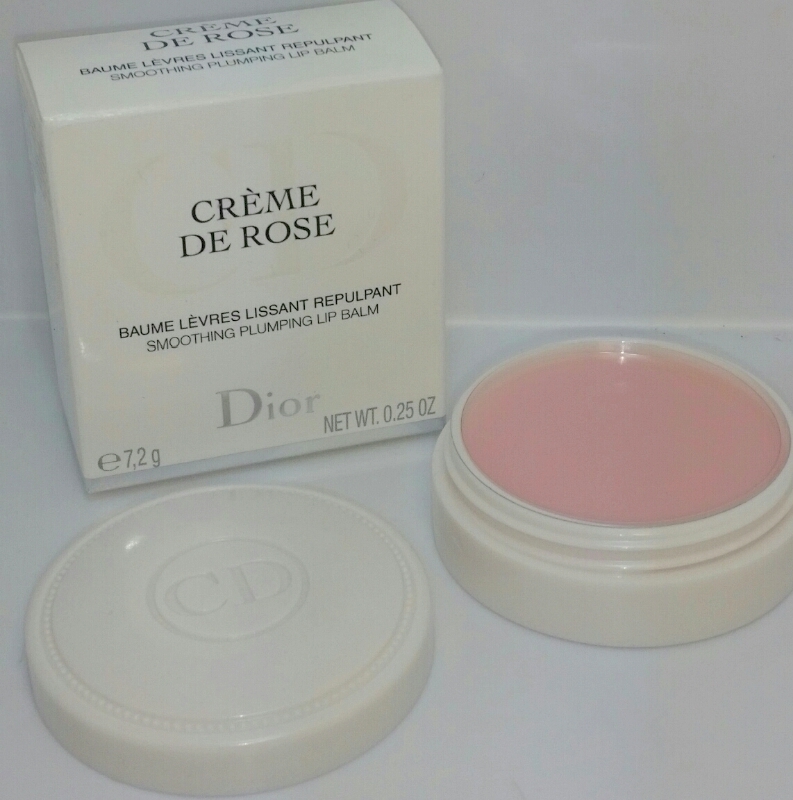 My lips stayed moisturized long after Creme de Rose had dissipated. 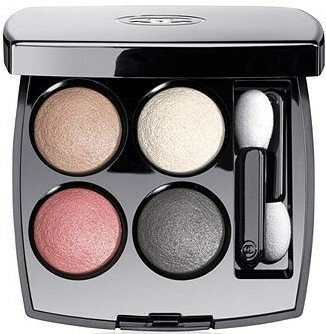 Chanel Spring 2015 Reverie Parisienne (Parisian Daydream) collection - is a gorgeous collection which features a springtime color scheme of pinks, purples, greens and corals. For those who can't wait for this collection to debut later this month it has already been spotted in store at Neiman Marcus. So it will only be a matter of hours/days before it is spotted at other locations as well. Right now Macys.com has it up on their website but you have to search for the items (post will be updated as more info becomes available). 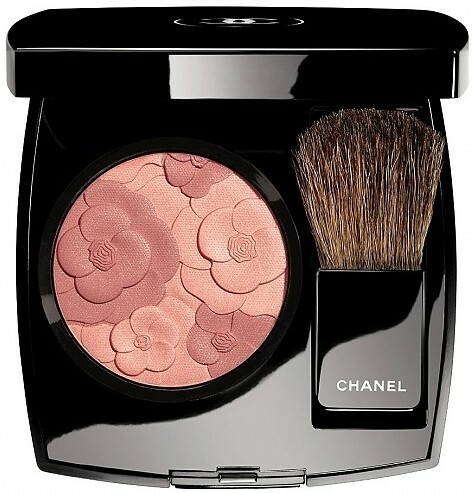 Now available online at Nordstrom and Chanel.com. New! An amazing all in one lip color with a lip tint housed in a deep conditioning oil. 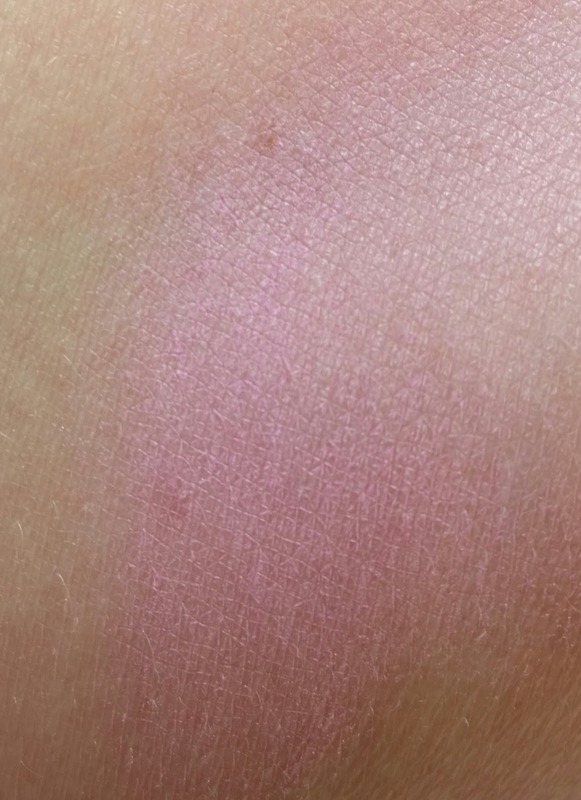 Each unique color tint interacts with the lips on contact. It enhances the natural shade of the lips and creates a signature lip look that is as unique as the person wearing it. The color tint contains four essential oils - apricot, macadamia, jojoba and coriander (apricot kernel oil, coriander fruit oil, jojoba seed oil, and possiflora edulis seed oil) which offer intense hydration and leave the lips with a beautiful pop of color and a gorgeous glow as the oil dissipates. 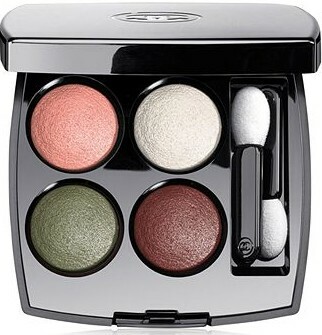 "An ultra-stabilizing ingredient developed by YSL Beauté for its ability to disperse and solubilize colorants in oil. The Colour Link Diffuser envelops the colour pigments within the oil to dispense an ever-evolving burst of liquid lip colour. The oils slowly disappear but the pop of colour stays true." 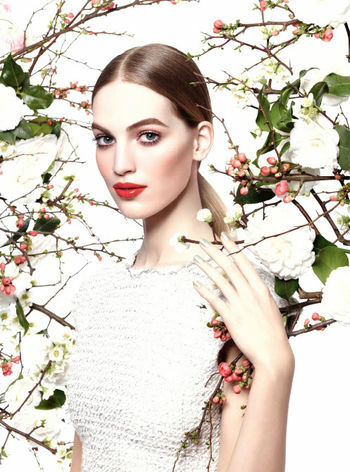 Apply a thin coat for a natural look or apply several coats for an intense over the top shine with color. The longer the unique color tint interacts with the lips the more vibrant the pop of color. 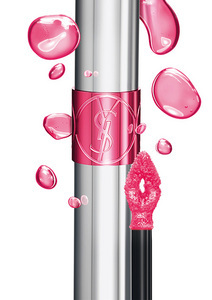 There are a total of eight YSL Volupte Tint-In-Oil color tints to choose from. VIB and VIB Rouge members have early access to purchase them on the Sephora.com website. No worries if you are not VIB or VIB Rouge, these will be available starting around mid-January to early February 2015. Each color tint will retail for $32.00 USD, contains .20 fl oz of product and all eight will be available at Sephora and Nordstrom. I almost forgot to mention - there is a slight fruity scent to these (I believe passion fruit and mango) but it smells so delicious it shouldn't be a problem!